Once installed, this small “Hello World” example, inspired by this tutorial but updated for Qt 5, will verify that everything is setup correctly. Notice that it is important that this file has the extension .cpp, e.g. helloworld.cpp. Once this file is in place, a Qt .pro project must be generated. (This should only be executed once, to generate the file). It should generate a Makefile, make or compile the source code, and start the binary. If everything works out, a new application window with a small button like below will appear. You’d think that there would be a sizable market for a Linux based laptop, but Microsoft maintains its stronghold, and if anything it’s getting harder to buy random hardware and expect it to just work. Due to the UEFI bootloader; Secure Boot; various proprietary buttons solutions; touch screens; and no or little support from the hardware vendors. 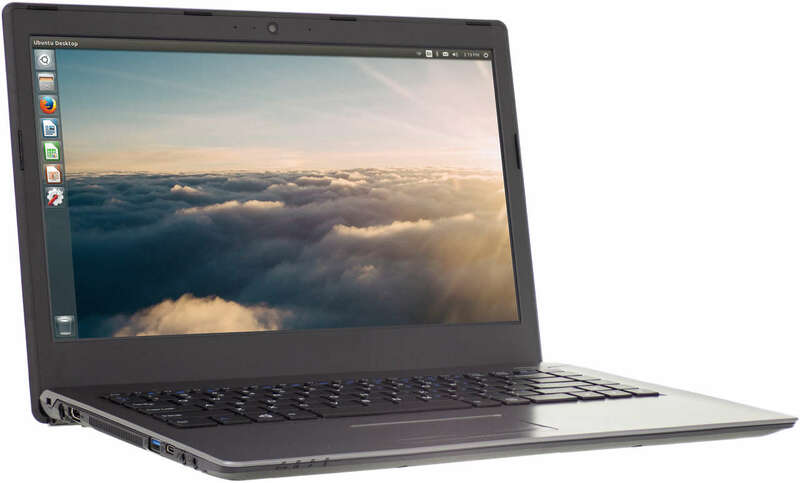 After doing a bit of research in small and mid-range notebooks and laptops that works with Linux, here’s a brief summary. Most of the newer devices were evaluated with a USB live version of Ubuntu 16.10 64-bit. (Disclaimer: This is not meant to be an exhaustive list of all available brands or Linux compatible devices. Please take it as a snapshot in time of the laptops which happened to be available in my local market. Also note, beyond being a consumer of some of the mentioned laptops, I’m not affiliated with any of them). 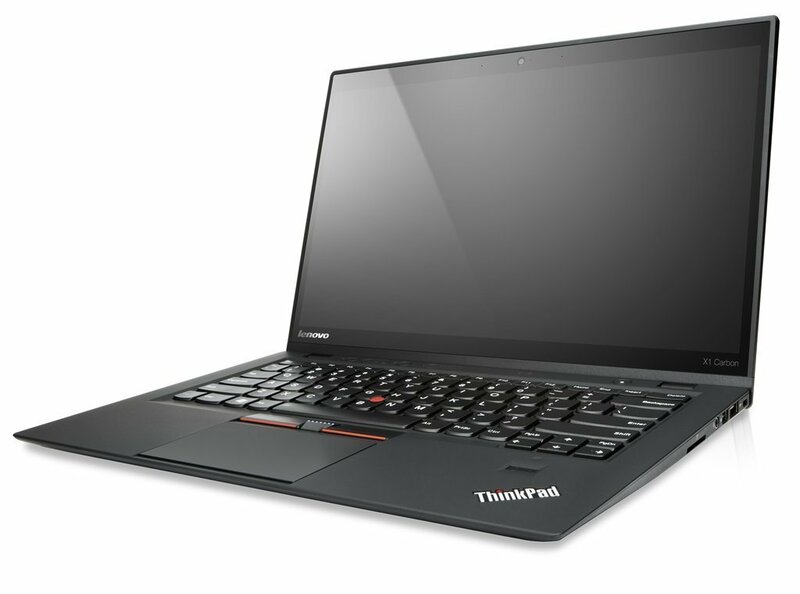 The Lenovo Thinkpad is still top of the line when it comes to business laptops. After using the Carbon X1 2016 4th generation edition for about half a year, it’s a sure all-time favorite. It’s available with Intel’s 7th generation Skylake CPU at various speeds, it does not get warm and uses little battery, which again makes for long battery life. A full working day without carrying a charger is usually not a problem. Any Lenovo Thinkpad you’ll pick up will support Linux easily. It has a huge community and following, which means drivers, special buttons, sensors etc. get support quickly. The exception might be some of the more exotic variants of the Yoga Book (which run Android). In general, booting and installing any version of any GNU/Linux distribution is not a problem. The downside is of course the price. At 1500 to 2500 Euros, it can be a tough pill to swallow if you’re buying new. However, there is also a healthy used-marked, so if you’re willing to wait a bit longer to get the latest tech, it’s a good compromise. In hardware circles, ASUS is perhaps more famous for their high quality motherboards, but they also have a healthy range of laptops, many of which support Linux. 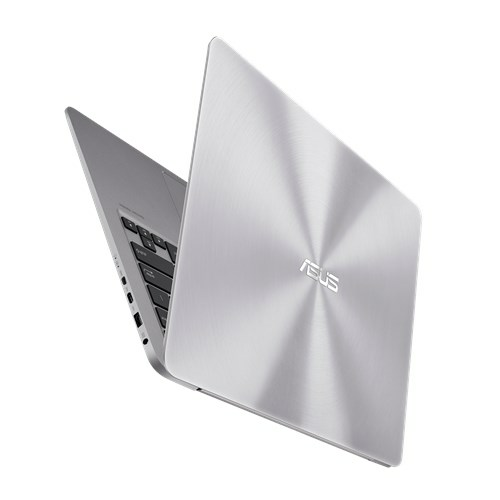 I looked at a few models, with the ZenBook as the clear winner. These are nice! In fact, there’s a wide range of configurations colors and prices, most with 13.30″ full 1080HD screens, some with touch screens or larger screens. 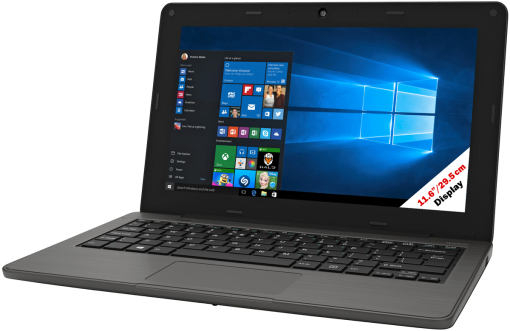 The cheapest version is now around €750 for an Intel m3-7Y30 dual core (4 threads). At only 4.5 W TDP, it does not get warm and is fan-less. 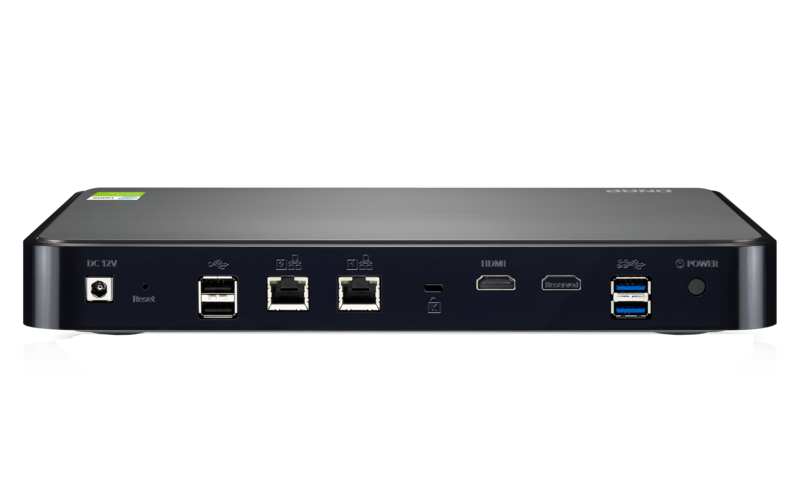 It comes with 8 GB RAM and 128 GB SSD which is decent. Best of all, it’s only 1.3 kg, so just as light as the Lenovo Carbon. There seems to be a few different BIOS versions on these models. The traditional text-based BIOS had no problems booting the Live USB. 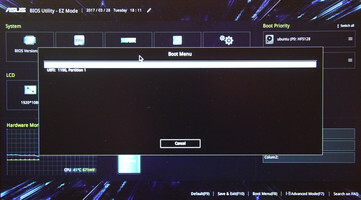 However, with the UEFI version, a bit of fiddling with Secure Boot and Boot Priority was required. 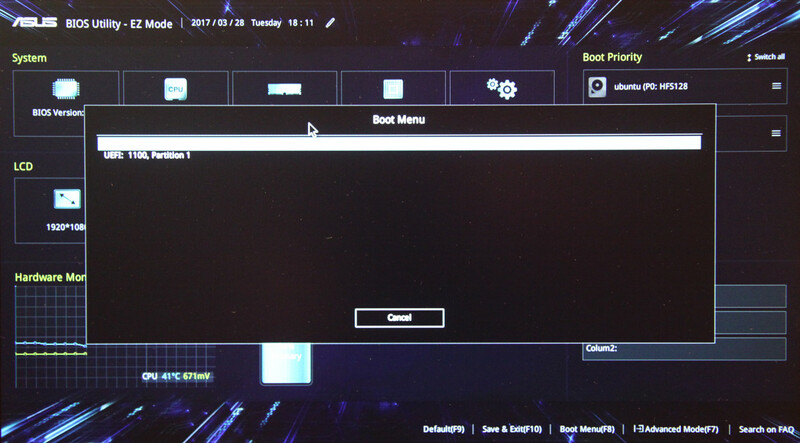 Turning off Secure Boot and making sure USB partition was marked with a “boot” flag fixed it. (Spoiler alert: I’ll get back to this in a another post, as I already bought this machine). Furthermore, on Ubuntu 16.10, everything works out of the box: Wifi; suspend; all function buttons: volume; screen dimming; flight mode; touch pad enable/disable. Battery life looks promising at around 10 hours. 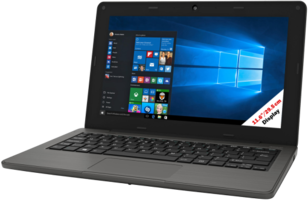 The higher end versions, with i7 CPUs; 16 GB RAM; 256/512 GB SSD are probably the closest competitors to Lenovo’s light weight laptops at the moment. At about 25% lower price, they might certainly be worth considering. The Eee line from a few years back were nice super-small “ultrabooks”, albeit somewhat under-powered by today’s standards. 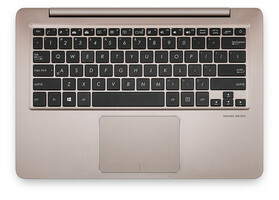 A more recent edition, the R105HA is a €240 2-in-1 11″ detachable table and keyboard. It has a USB A slot; it booted to the GRUB menu, but failed to load the Live UI. It could be that it’s not a x64 based CPU at all; not sure. A bit further up the range, but at similar price there’s the E402SA. 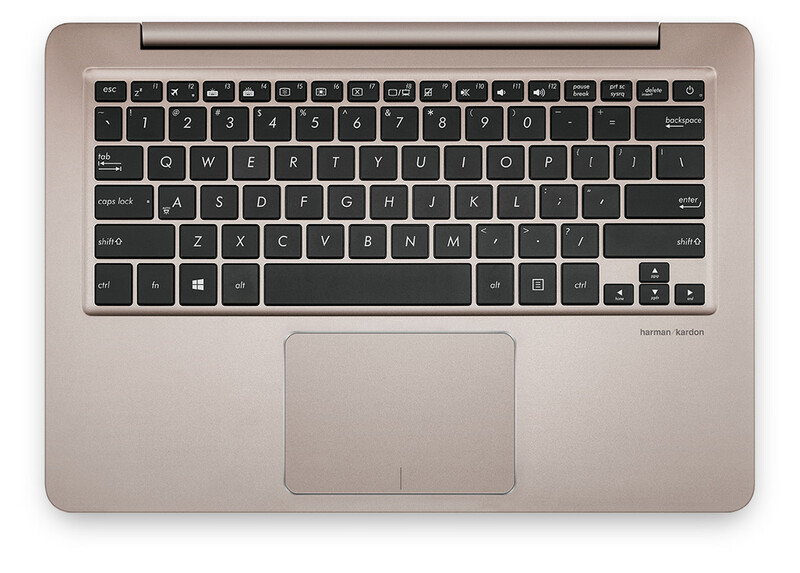 It’s a 14″ laptop, with full sized keyboard, but only 2 GB RAM and 32 GB SSD. Still not bad for €280. It booted the Ubuntu live stick fine. Wifi; volume buttons; suspend works. Screen dimming works, but not through the function-buttons. The main downside is the cheap keyboard, where the SPACE-key is hinged in the middle, so it might not register a thumb-click in its corners. I’m not familiar with this brand, and it could be only a label on generic OEM devices of some kind. However, I thought it was worth including, since they had the cheapest smallest notebook I came across. 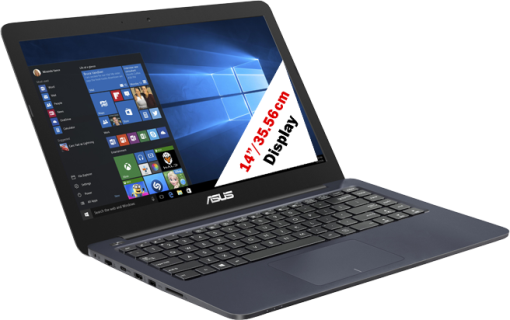 This is an 11″ but full 1080HD laptop with a tiny keyboard; think early Asus Eee. 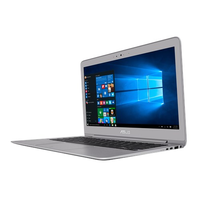 The €180 version comes with an Intel Celeron N3060 CPU; 2 GB RAM; 32 GB SSD. It is light, but feels plasticy. And as mentioned, the keyboard is cramped, even for small fingers. It booted the Ubuntu 16.10 64-bit live image fine, and wifi; volume function keys and suspend all work out of the box. Screen dimming also works, but not through the function buttons (this seems to be a common problem). There were a few HP and Dell laptops in the shops I went to, but where I tried, none of them would boot the USB image. 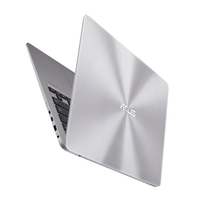 This could be down to bad luck; the Asus Zenbook was also difficult in UEFI mode, however, I’m not sure they are good options at higher prices than the Zenbook range. This is one of the long time dedicated Ubuntu Linux hardware retailers. They don’t make their own hardware though, and instead merely put their name on OEM devices. The problem is, as much as I’d like to support a Linux hardware vendor, it comes at a very high price for mid-tier hardware. Of course, they put extra effort into making sure the drives are all available for their products, including keeping their own driver package repository running, but I’m not sure it’s worth it. The version I have experience with and bought was the “Gazelle Professional” for some $1300. (New edition here). It works and has been running for five years, it’s nice, but extremely heavy even for its time. At some 4 kg with the charger, it can no longer be considered portable. 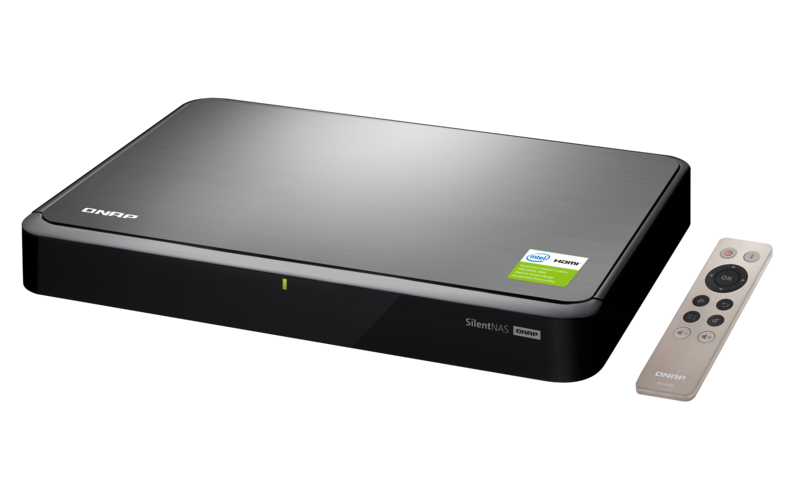 The newer version in the picture above is the Lemur, at 1.6 kg and starting price of $700. Linus had an interesting observation last week, after it was announced that collisions could be found for the SHA1 hash algorithm. On the “Shattered” page, they declare that everything is broken, from cryptographic signatures to backup systems, and git. Linus however, refutes this, noting that the use of SHA1 in git is not for security, but rather as an identifier for the commit. In fact, as is pointed out in the comments section of Linus’ post, git could probably have gone with a CRC 160-bit function (the default SHA1 is 160 bits). Or, if there was no need to relate the ID directly to the submitted code, an UUID would also have been fine. The point is, security does not exist for itself, but rather as a reaction or mitigation to a threat. If the threat is cosmic rays or disk corruption, assuming no other intentional attack, and all that is required is to detect when there is a bit-flip, CRC, MD5, SHA1 are all fine alternatives. However, for dealing with encrypted messages, keys and signatures, other algorithms are needed. As for git, the biggest threat there is not bit-flips, accidental or malicious. Rather, it is the incorrect behaviour and functioning of the code in the repository. And for that, the solution is not hash functions, but unit tests. As Linus points out, you will definitely notice if characters and code is flipped around. The Linux Foundation is offering a credit card as a way to donate to their cause. There’s an initial $50 price, and then the points which normally gather dust on other credit cards will automatically benefit them. And the card features Tux! Upgrading from Debian 7 to 8 is reasonably straight forward, following the official instructions. These shorter summaries are also useful references. Very briefly then, make sure you have backup. Update /etc/apt/sources.list, and replace all occurrences of wheezy with jessie. Then comes the upgrade dance, with a few prompts, warnings, questions. Finally, cross your fingers and reboot. On the heels of the QNAP NAS setup notes, here’s a fun integration with my home automation system for living room lights. The idea is to send the same commands from the Kodi app as the custom Android app does to the Arduino controlled relays. Before the movie starts, the lights go off. I’ll skip the details of that code, but point to a few useful pages to get started. It’s simple. The Kodi Add-on documentation is good. To get started, you need at least two files: The addon.xml configuration, and your Python script, e.g. myaddon.py. These have to be in a directory on the format script.name (more in the linked documentation) and zip-ed in a ZIP file which does not use use compression, as seen below. This zip-file can now be copied to the NAS, and installed from Kodi. One gottcha is that the addon.xml file cannot contain a final new-line. At least some people have reported that causing a install error. For an easy way to get started, look at the Hello World add-on example, as well as its source code. It doesn’t get easier than that. I previously discussed SPF and DKIM setup for the Postfix mail server. Here’s some notes on TLS transport encryption. (Although, maybe those articles should have come in opposite order). Using a self-signed certificate (which should be fine for small scale usage), setup is rather easy and straight forward. Creating the keys and certificats boils down to these instructions, copied from here. (Similar instructions here). Modifying /etc/postfix/main.cf, you might end up with something like this, assuming you’ve copied the keys as indicated by the linked article. Another way to confirm the setup is to send an email to a gmail.com account, and observe the lock status icon on the header field drop-down, explained in detail here. Finally, the official Postfix documentation and notes on authentication (older doc) might come in handy. Linux based 32-bit OS, with most common tools and network services available, including SSHD, NFS, SMB, FTPS, rsync. Setting up NFS shares on the NAS side is straight forward through the web based UI under “Control Panel”. You probably want to create one or more users which match your own client (e.g. laptop) user, and possibly also related group. All this can be achieved through the UI, however, for setting specific user IDs, SSH into the NAS (using the admin account) and edit /etc/passwd and /etc/group. If the IDs are changed, you’ll also have to update /mnt/HDA_ROOT/.config/nfssetting. The reason for changing the user or group IDs manually might be to match existing IDs on the client machines. In that case, you might also have to provide this option, to make those IDs are actually used by the NAS. This setting is not permanent, so if the NAS is restarted frequently, you might consider a start-up script solution. The two relevant configuration files for the NFS setup on the NAS are /etc/exports and /mnt/HDA_ROOT/.config/nfssetting. 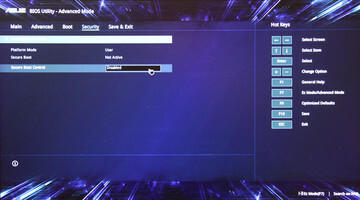 They will be automatically configured by the UI, however some manual tweaking might be needed. I ended up with something like this, for two machines (with DNS names”laptop”, “desktop” – you can also use IP address) and two shares (“pictures”, “video”). The user (UID) and group (GID) ids will match what’s seen in the /etc/passwd and /etc/group files above. On the client, e.g. laptop or desktop, you’d want to point your NFS mount configuration to the shares created above. However, since either NAS or more likely personal machine will be rebooted, it is useful to configure this through autofs instead of the traditional /etc/fstab config. That way, the shares will be mounted and re-mounted on demand. It will also avoid long waits at boot and shutdown of the client machines. Edit /etc/auto.master and add the following line, which specify local mount point, and specific configuration files. Note that that has to match with your setup, so you might want to change the names here. As long as the /mnt directory and config file match, you can use whatever names you like. The share specific configuration is then added in the file referenced above. It assumes you’ve named the shares on the NAS “pictures” and “video”. It also assumes the DNS name of the NAS is “qnap” (or you can use an IP here). Finally, it assumes that the shared group is called “foobar”, which should match the GID 8008 above. That GID should also be present on the client machine. Through Let’s Encrypt, anybody can now easily obtain and install a free TSL (or SSL) certificate on their web site. The basic use case for a single host is very simple and straight forward to set up as seen here. For multiple virtual hosts, it is simply a case of rinse and repeat. On older distributions, a bit more effort is required. E.g. on Debian 7 (Wheezy), the required version of the Augeas library (libaugeas0, augeas-lenses) is not available, so the edits to the Apache config files have to be managed by hand. Furthermore, for transitioning from an old HTTP based server, you need to configure the redirects for any old links which still might hard code “http” in the URL. Finally, there’s some security decisions to consider when selecting which encryption protocols and ciphers to support. Because the installer has only been packaged for newer distributions so far, a manual download is required. The initial execution of the letsencrypt-auto binary will install further dependencies. To acquire the certificates independently of the running Apache web server, first shut it down, and use the stand-alone option for letsencrypt-auto. Replace the email and domain name options with the correct values. If you don’t have automated regular backup of /etc, now is a good time to at least backup /etc/letsencrypt and /etc/apache2. In the Apache config for the virtual host, add a new section (or a new file) for the TSL/SSL port 443. The important new lines in the HTTPS section use the files created above. Please note, this example is for an older Apache version, typically available on Debian 7 Wheezy. See these notes for newer versions. To automatically redirect links which have hard coded http, add something like this to the old port *.80 section. To finish, optionally edit /etc/apache2/ports.conf, and add the following line to the SSL section. It enables multiple named virtual hosts over SSL, but will not work on old Windows XP systems. Tough luck. Finally, restart Apache to activate all the changes. SSL Labs has an excellent and comprehensive online tool to verify your certificate setup. Fill in the domain name field there, or replace your site name in the following URL, and wait a couple of minutes for the report to generate. It will give you a detailed overview of your setup, what works, and what is recommended to change. Ideally, you’ll get a grade A as shown in the image below. However, a few more adjustments might be required to get there. It typically has to do with the protocols and ciphers the web server is configured to accept and use. This is of course a moving target as security and cryptography research and attacks evolve. Right now, there are two main considerations to make: All the old SSL protocol versions are broken and obsolete, so should be disabled. Secondly, there’s an attack on the RC4 cipher, but disabling that is a compromise, albeit old, between its insecurity and the “BEAST” attack. Thus, disabling RC4 now seems to be preferred. Taking all this into account, the recommended configuration for Apache and OpenSSL as it stands excludes all SSL versions, as well as RC4 versions. This should result in a forward secrecy configuration. Again, this is a moving target, so this will have to be updated in the future. To make these changes, edit the Apache SSL mod file /etc/apache2/mods-available/ssl.conf directly, or update the relevant virtual host site config file with the following lines. SSLCipherSuite "EECDH+ECDSA+AESGCM EECDH+aRSA+AESGCM EECDH+ECDSA+SHA384 EECDH+ECDSA+SHA256 EECDH+aRSA+SHA384 EECDH+aRSA+SHA256 EECDH+aRSA+RC4 EECDH EDH+aRSA RC4 !aNULL !eNULL !LOW !3DES !MD5 !EXP !PSK !SRP !DSS !RC4 !ECDHE-RSA-RC4-SHA"
Restart Apache, and regenerate the SSL Labs report. Hopefully, it will give you a grade A. On a blog like this, it certainly makes sense to put in some effort to update static pages, and make sure that new articles are formatted correctly. However, going through all the hundreds of old articles might not be worth it. When they roll off the main page, the green icon will also show here. Make sure the server is not an open mail relay. Verify that the sender and server IP addresses are not blacklisted. Apply a Fully Qualified Domain Name (FQDN) and the same host name as the PTR record. Set a Sender Policy Framework (SPF) DNS record. Configure DomainKeys Identified Mail (DKIM) on the sending server and DNS. “Sender Policy Framework (SPF) is a simple email-validation system designed to detect email spoofing by providing a mechanism to allow receiving mail exchangers to check that incoming mail from a domain comes from a host authorized by that domain’s administrators”. [Wikipedia]. 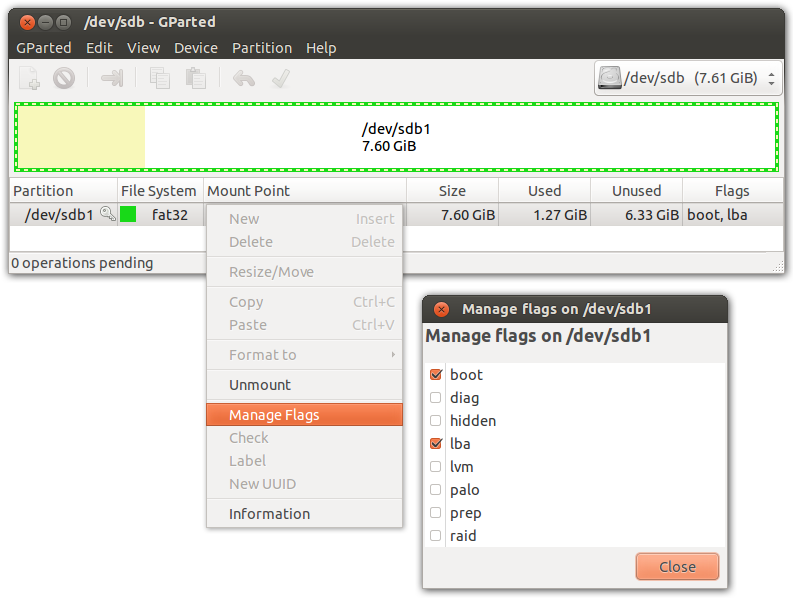 It is configured through a special TXT DNS record, and further setup on the sending part is not required. This guide outlines the parameters, and the easiest way to get started is actually this Microsoft provided online wizard. Given a domain, it will guide you through the settings and present you with the DNS record to add at the end. If the domain already has a SPF record, it will verify it, and also take the current settings into account through the steps. Configuration is quite straight forward on Postfix, and this guide shows a typical setup and some common pitfalls. If the same email server caters for multiple domains, an alternative configuration is required. This guide covers those details. Another DNS TXT record on the domain is also required. Finally, once the setup is complete, this tool can be used to verify the DNS record. For both SPF and DKIM, the setup can also be verified by sending an email to check-auth@verifier.port25.com. In addition, an email can be sent to any Gmail account, and by viewing the original message and headers, an extra Authentication-Results header can be seen. See the last guide for further details.